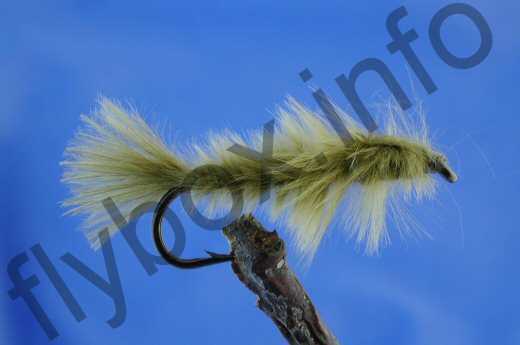 The Marabou Nymph is a general pattern which provides a good representation of a variety of food that fish enjoy. Wing Case : Olive marabou. Currently there are no comments about the Marabou Nymph fly pattern from other fly fishermen yet.